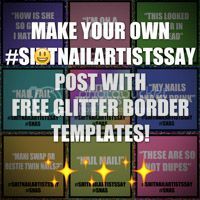 Today's post is a little out of the ordinary as I am going to show you a trick that will ameliorate your nail arts! Specifically, brush work. 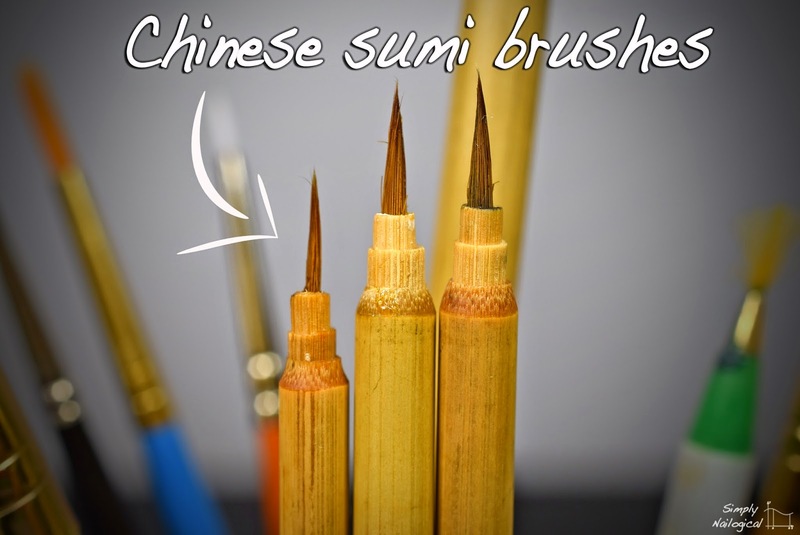 I'll show you how using oil on your brush helps to soften the bristles while keeping the shape/form of the bristles 'together' as opposed to fraying all over the place. I discovered this trick by accident. I'd been using a drop of cheap cuticle oil (see below) after I've cleaned my brushes for some time now. I can't recall who or where I picked that up from, it's almost become common knowledge at this point. Anyhow I had cleaned my brush and added a dab of cuticle oil as per usual when I put it back in my cup. Soon after, I realized I'd forgotten to do a mani I had planned so I whipped out my brush again and without thinking dipped it in paint to begin my next mani. Evidently there was still quite a bit of oil on it. At first when I had a bit of clear spots accumulating around my brush strokes I though oh crap... I forgot about the oil. But then I just dabbed the oil off a bit on a paper towel and continued on with my painting because I was lazy. My brush strokes had never been so clean! So fluid! All coming to the most perfect of points with little to no 'dry patchyness'! It was truly a miracle. I retraced my steps and made an exhibit out of it for you guys. Here's the brushes I used for the tests I do in the video below, but you can in theory use this trick with any paintbrush. Nail art brush, craft store brush, toothbrush even?? 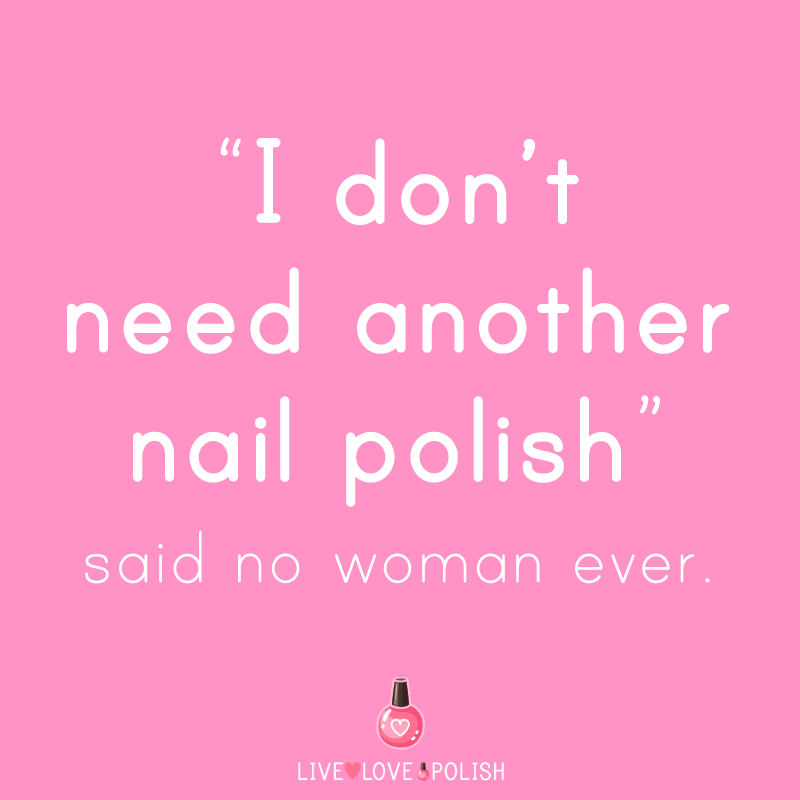 Not sure why you'd use it on your nails, but to each their own. 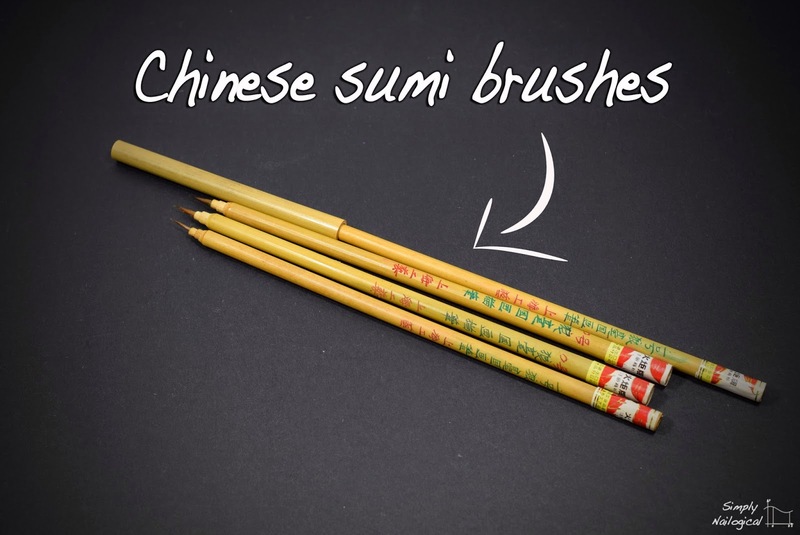 First up, Chinese sumi brushes. These were unknown to me until recently, when I saw Karen of @sharingvu on Instagram do some insanely fluid freehand nail art with them. She sells them herself and ships internationally - see her post on that here. I've used these sumi brushes first in this white swirly and leadlighting mani and more recently in a black swirl design over a teal gradient. They are super easy to work with, I love them! 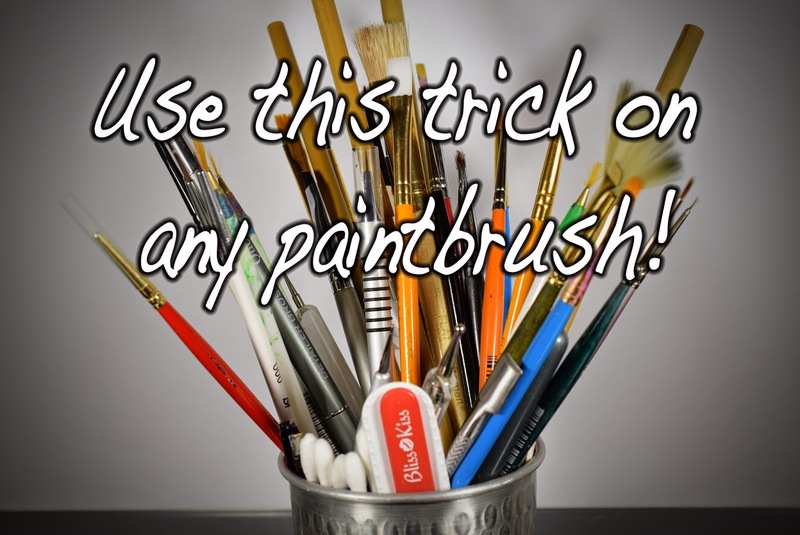 Note that Karen recommends that these brushes only be used with acrylic paints or water colours. There's something about the bristle hairs that do not stand up to the harsh chemicals in nail polish. I have a set of four brushes, two are size 0 and two are size 1. Pictured below are two size 0's (larger ones) and one size 1 (smallest), the latter of which I did trim down just a teensy bit. 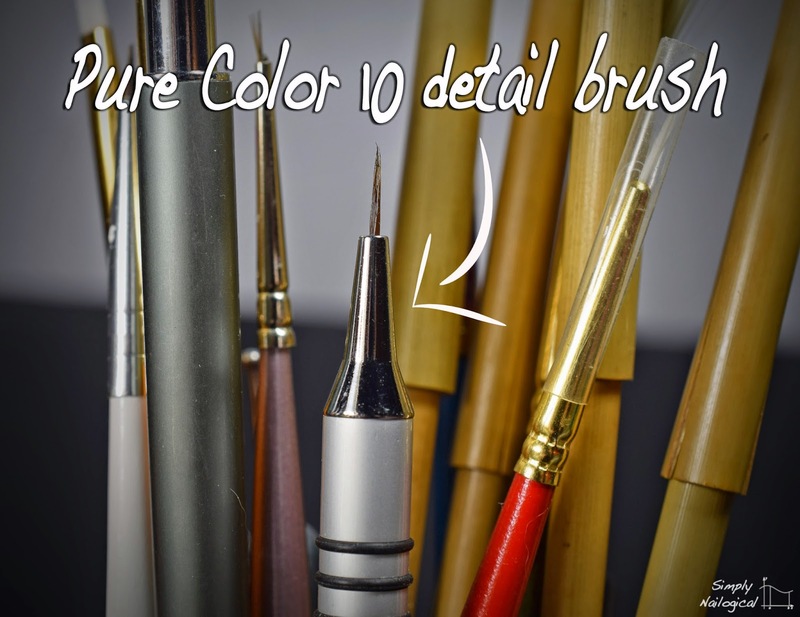 Next up is my Pure Color 10 detail brush from Stylish Nail Art Shop on Etsy. This brush along with a few of its counterparts sold at the Stylish Nail Art Shop have gone rather viral on Instagram with artists chasing them down whenever there is a restock. It is well known as one of the smallest of detailers with high quality bristles that do not fray easily. Check out @stylishnailart on Instagram to see reposts of various nail artists' freehand designs using the Pure Color 10 detail brush among other brushes sold from the shop. 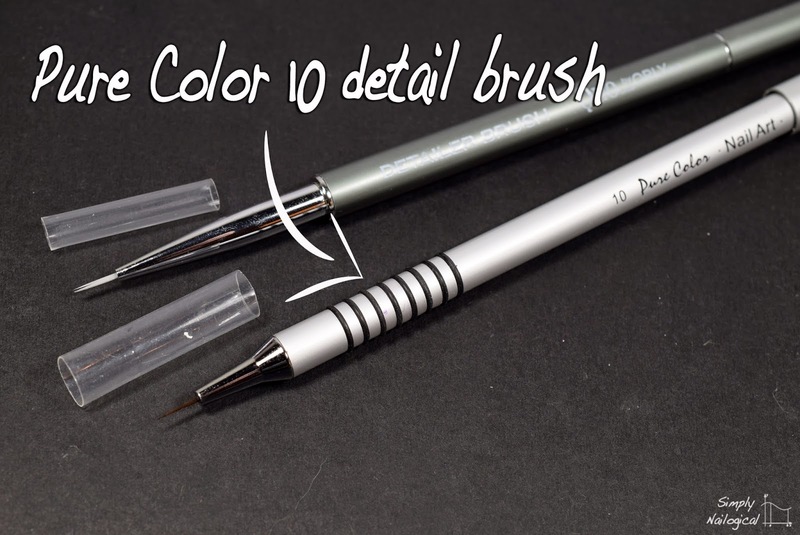 From what I understand, Pure Color 10 along with all other brushes sold at the Stylish Nail Art Shop are safe for use with nail polish, acrylic paint, water colour, and so on. The other brush is a Quo by Orly detailer - slightly thicker - it's hanging out in this photo because I'm saving it for a different post on all the brushes I use - stay tuned! And here is the secret to keeping these brushes supple, free flowing of paint, and what helps maintain their form when they're not in use: OIL! 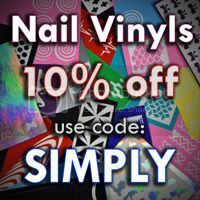 I've been using just a drop of inexpensive cuticle oil before I begin every mani where I'm going to use that brush. I also add a drop of oil to the bristles after I'm done and I've cleaned my brush in order to replenish the oils after the bristles dry out from polish, water, brush cleaner, and so on. I suppose you could also use kitchen oils if you wanted. 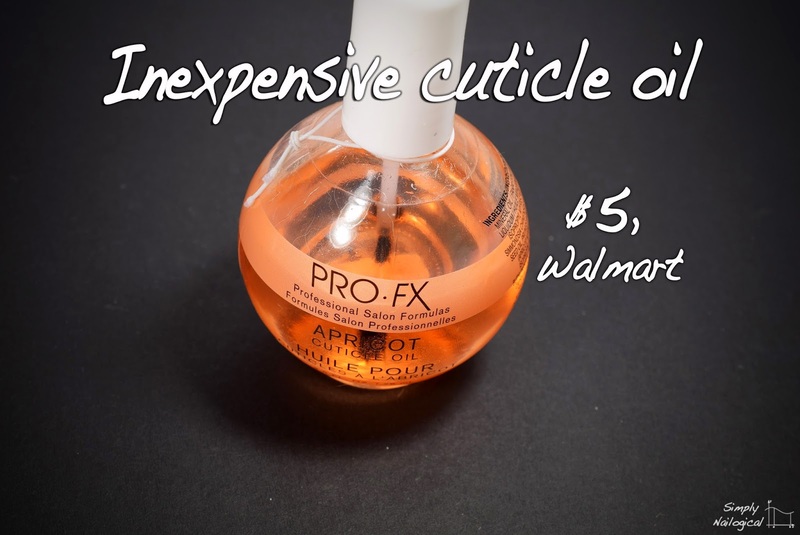 I got this PRO-FX cuticle oil from Walmart, but I don't think it really matters what oil you use. 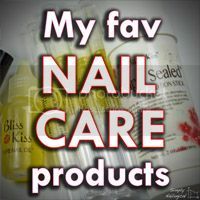 I use a cheap oil to preserve my precious Bliss Kiss nail oil - I ain't wasting that liquid gold on my brushes! Black is acrylic paint from my local craft store. Make sure you dab enough oil off on a paper towel before you dip it into your polish or else the oil will separate from the polish and make strange little pools (I witnessed this, it was like Signs all over again). I've been using cuticle balm, but oil is so much easier to work with! Thank you for sharing! Thank you so much for sharing this tip! It really is very helpful. 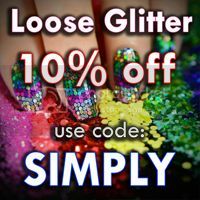 My recommendation for cheap cuticle oil is the e.l.f. "Nourishing Cuticle Pen." It's only $1 and being a felt-tipped pen, is really easy to use to apply just enough oil directly on the brush. That way you're not wasting a huge drop of oil from a bottle that is mostly going to get wiped off anyway. Such a game changer! It would have never occurred to me to utilize my cuticle oil this way, so thanks for sharing. WOW!! Thanks for the tip! :) Great blog! No problem! Thanks so much! Brilliant suggestion! Thank you, I'm going to have to try this out. Definitely going to try this! also how do you clean your brushes after using polish? Just with acetone? Omggg how cool is this I'm so doing some nail art tonite!! LOVE THIS! I can't believe how good it works! Thank you so much for sharing. I'll never use my brushes without oil again! this trick is so cool but does it shorten the life of the manicure?